Please complete this form and electronically sign to secure your session booking. 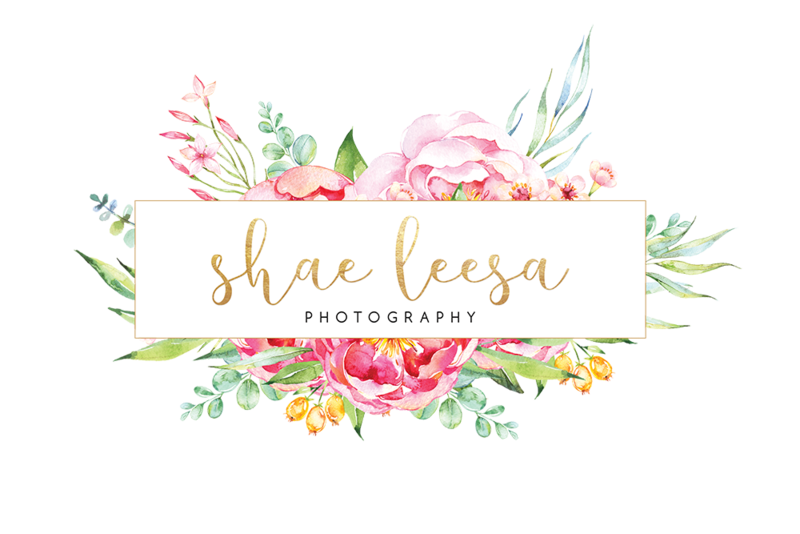 The information that you provide on this form will be used for general client information, and to confirm that you understand and accept the policies of Shae Leesa Photography. All information will be kept strictly confidential and will not be shared with any third parties. Maternity & Family - What type of outdoor location do you like? Maternity, Newborn, Baby Portrait & Cake Smash - What is your babies due/birth date? Newborn, Baby Portrait & Cake Smash - Babies Gender? Newborn, Baby Portrait & Cake Smash - Do you have any styling preferences for your session? I love to get your input but am also happy to do all of the styling for you. The session cost covers the photographer's time and talent, detailed editing of images, the specified quantity of digital images on usb in both colour and b&w formats. Prints, products and additional digital files are available for seperate purchase. A $50 deposit is requested to secure your booking, the remaining session costs are due on the session date. Your Facebook sneak peek will be posted within 48 hours of the session time. You are welcome (and encouraged) to share your sneak peek with friends and family. Your gallery of edited images will be available approx. 2-3 weeks after your session date. Purchase of print products and additional digital images is not compulsory and a three month payment plan is available for purchases over $600. You receive full print release for the digital files included in your original session, so you are able to re-print them as desired. They are also provided in full high resolution format. By signing this model release, Shae Leesa Photography therefore retains the copyright and ownership of all images and has the right to make reproductions for commercial use and promotional purposes. the photographer is released from all claims and liability relating to these images.